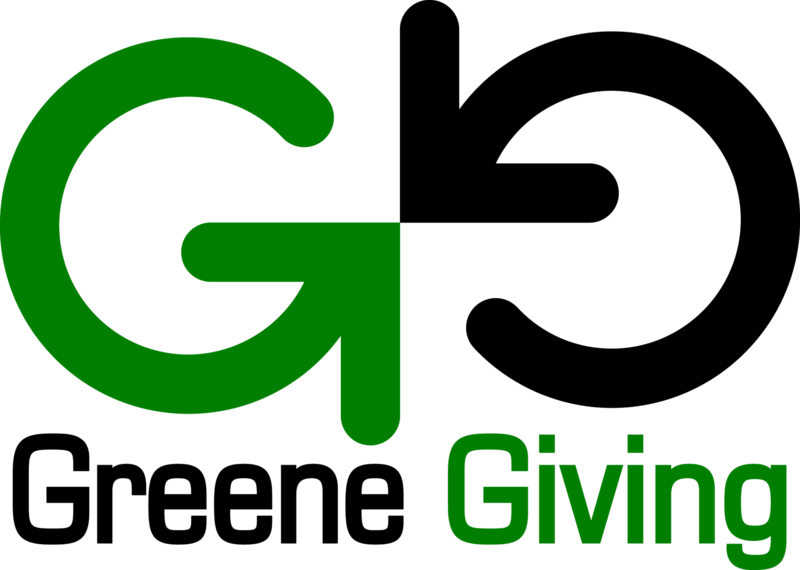 Want to make a contribution to our schools? There are a lot of ways to help out! 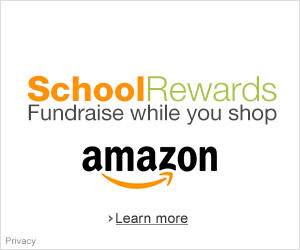 purchases goes directly to the PTO! 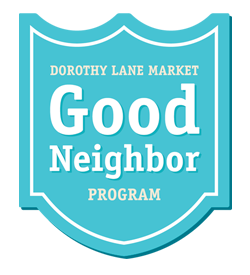 you shop at Dorothy Lane Market.